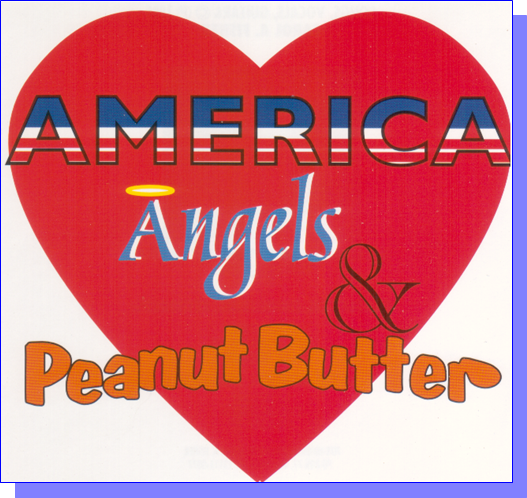 from the album"America, Angels & Peanutbutter"
Carol has integrated Catholic Prayers, Scriptures, Teachings from the Catechism of the Catholic Church, the dignity of the human person, Christian & human virtues, in contemporary original songs with a variety of music styles, enjoyed by ages 9 mos to 90 years! 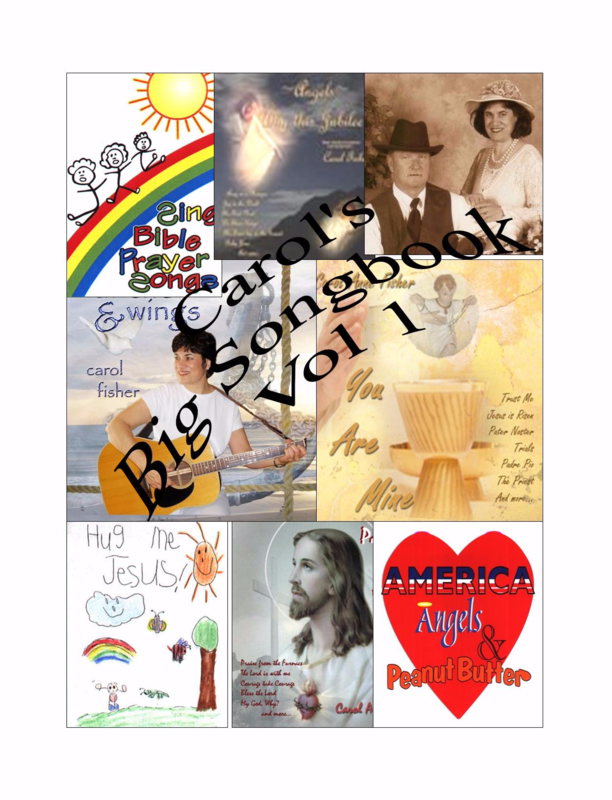 Includes 2 Children’s CD with full color Songbooks! 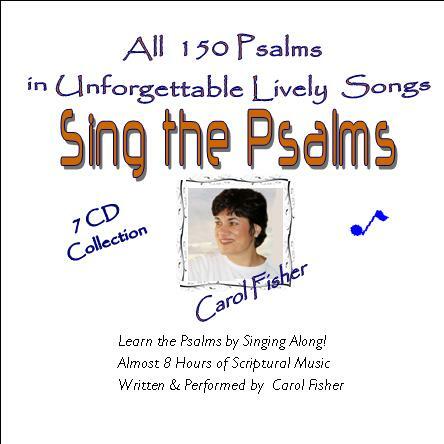 Now broadcasting Carol’s music 24/7 at www.CarolFisherNetwork.com &Sing the Day.org is our On Demand Radio Station where you can select songs or programs to listen to at your leisure. 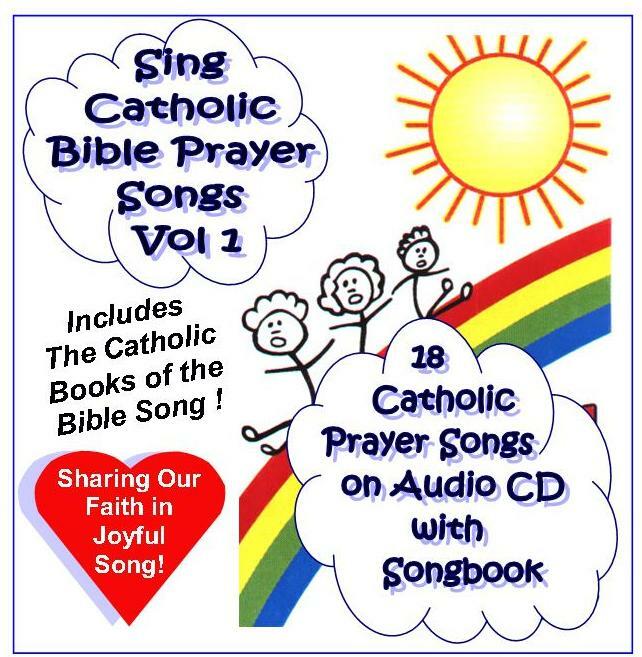 Recently added by request are the some of the prayers from our Holy Hour of Prayer and Praise: The Divine Mercy Chaplet, Seven Sorrows of Mary and the "Boat Rosary" recorded on beautiful Skaneatles Lake. 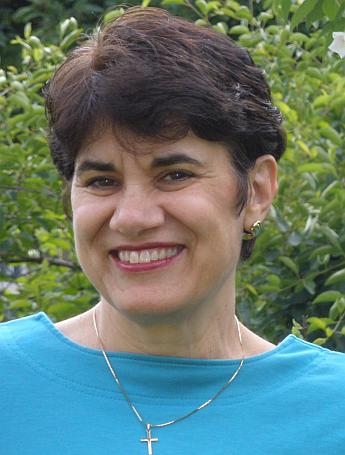 Put your app instructions/info here.